In retail it’s the small things, like decent coffee, that can often give you a competitive edge. 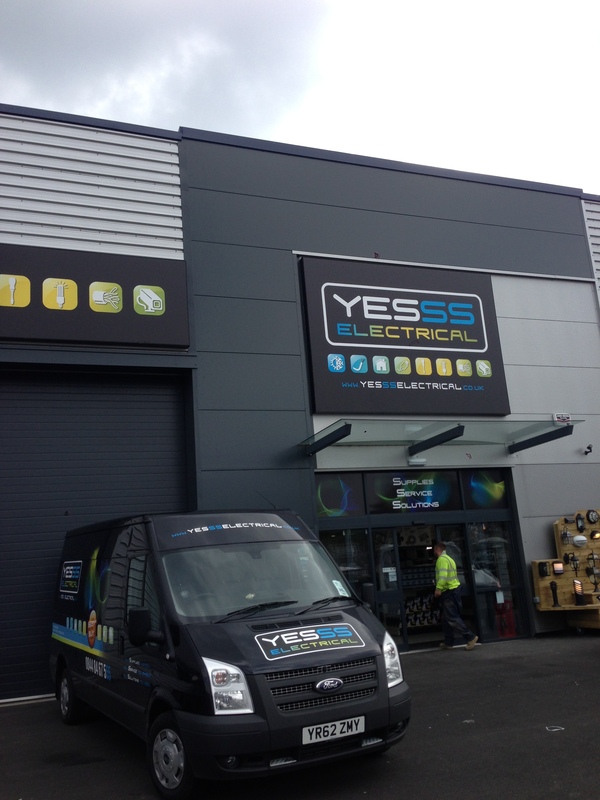 YESSS Electrical are a new electrical wholesaler who have burst onto the UK scene in early 2013, with plans to open over 80 outlets this year and with big plans for over 300 stores in the next 3 years. Expecting very busy trade counters, YESSS were looking for a simple to use, reliable, in-cup machine from which customers could quickly serve hot drinks for themselves. The Minicup Flex, with new Kenco sunrise branding, ticked all the boxes. A highly reliable, good looking machine, with very little to go wrong was exactly what the site wanted to keep their customers happy and the branded 7oz in-cup drinks helped set them apart from the competition who routinely offer plastic cups with unknown ingredients. YESSS had a purpose built cabinet put in place where the machine looks right at home and it was up and running within the hour. Customers appreciate the free vend service and can grab a great tasting coffee, tea, hot chocolate, Bovril or soup to drink whilst they browse. The Minicup flex is great for sites looking to offer a class service to their customers. Cascade Water Systems Ltd is the UK's leading supplier and installer of water filters, water filtration equipment and plumbed in water dispensers. We have installed for over 50,000 satisfied repeat customers spread throughout the UK, with our products and service being absolutely guaranteed by our commitment to excellence.